The information presented on this page was originally released on October 2, 2015. It may not be outdated, but please search our site for more current information. If you plan to quote or reference this information in a publication, please check with the Extension specialist or author before proceeding. The state is expected to harvest 2.33 million acres of soybeans this fall. The U.S. Department of Agriculture estimated the crop was 59 percent harvested by Sept. 29, and 66 percent of it looks to be in good or excellent condition. However, 11 percent is projected to be in poor or very poor condition. 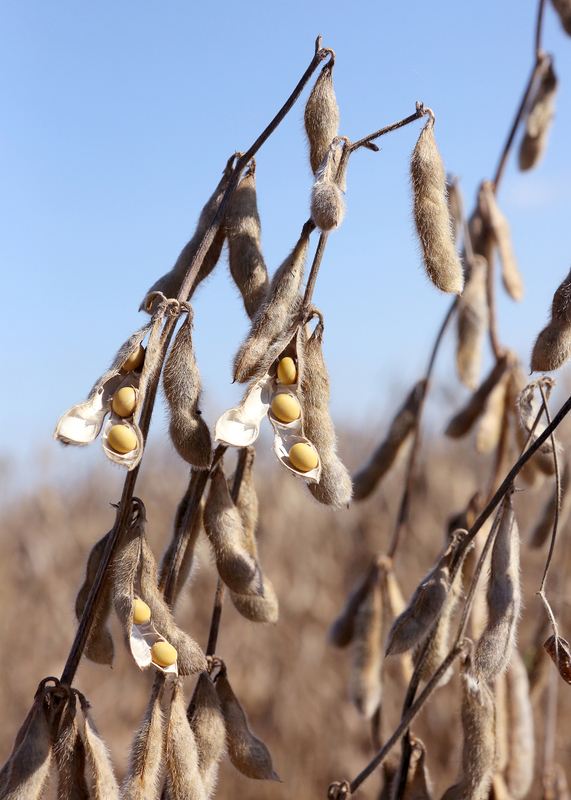 Last year, Mississippi soybean farmers set a record, harvesting 52 bushels an acre. USDA is projecting a state average yield of 48 bushels an acre this year. Irby said spring rains divided the planting season into three phases. Significant rains required farmers to plant as best they could in relatively dry periods during April, May and June or later. Some fields required replanting very late into the summer. Alex Deason, Extension agriculture agent in Sunflower County, said the northern and southern parts of that county had distinctly different growing seasons. “Growers in the south were able to jump in and plant in the early April window, and even on dryland acres, they ended up with yields that were, if not equal to last year, only a couple of bushels off,” Deason said. “The growers in the north end of the county caught a lot of showers that pushed planting back to mid- to late May, causing this crop to flower and enter reproductive stages in some extreme temperatures with little rainfall. These yields have been down 10-20 bushels in some cases. Deason said soybeans in some fields looked excellent through early July, but plants then shut down because of dry weather and producers’ inability to irrigate on schedule. “Producers will put a combine in the field to harvest some late beans, while others will disc and begin field prep because it would not be economical to harvest,” he said. Irby said growers have dealt with weed, insect and disease issues this season. Timely weed management was especially challenging with the wet spring weather. 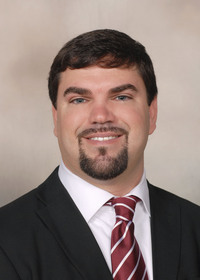 Brian Williams, Extension agricultural economist, said soybean prices are slightly lower than they were at this time last year, but they have remained steady overall. As of Sept. 29, Greenville cash soybeans were selling for $9.14 a bushel, and November futures were trading for $8.92 per bushel. Last year, Greenville cash soybean prices were $9.60 a bushel, and November futures were $9.37 a bushel. “Decreasing stocks from the 2014 crop have helped prices, but a stronger dollar has hurt export demand when compared to Brazil’s soybean crop,” he said.